 Aqua OakAquaOak Premium Oak Aquariums are unique in their quality and built to last a lifetime.  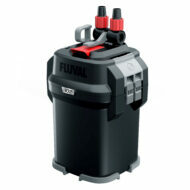 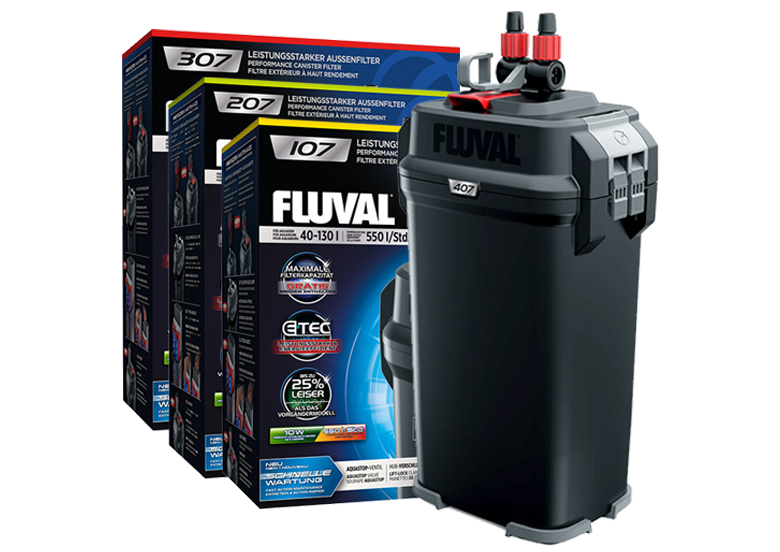 FluvalFluval is a world leader in quality aquatic products. 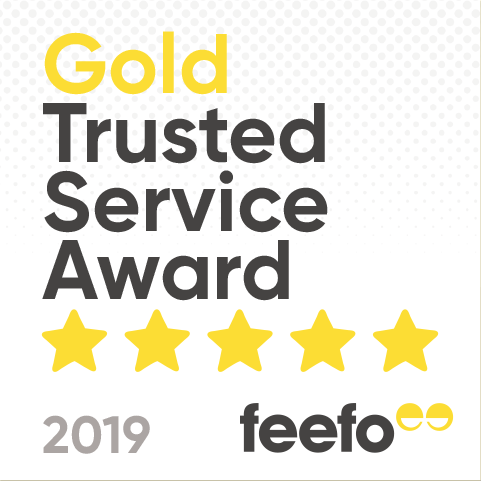 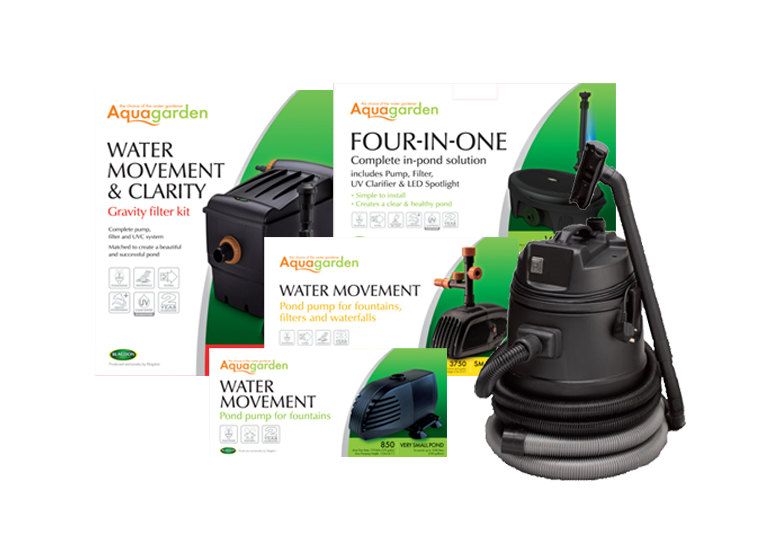 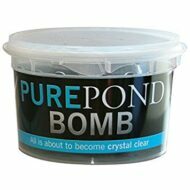 AquaPond Care Aquapond Care have designed expert treatments and medications to help keep your pond clean, clear and healthy. 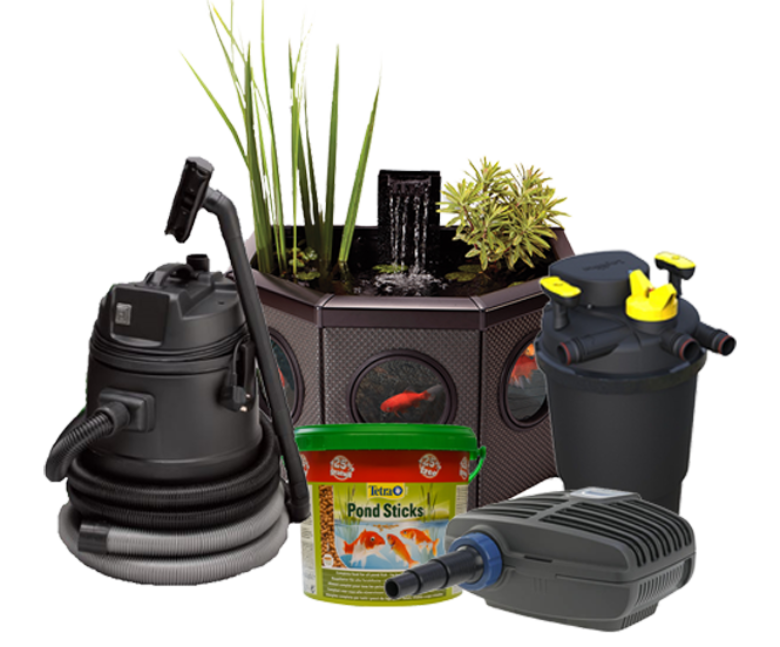 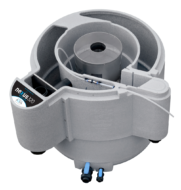 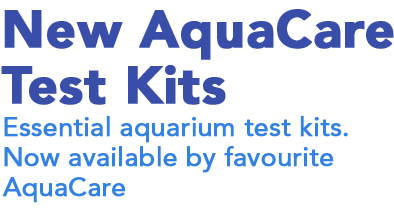 BiOrbEverything you’ll need to get started in fishkeeping is included in the BiOrb aquarium range. 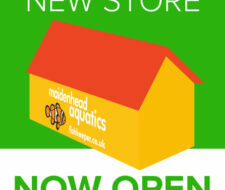 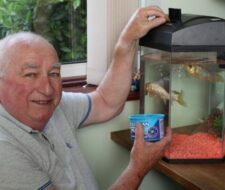 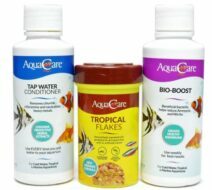 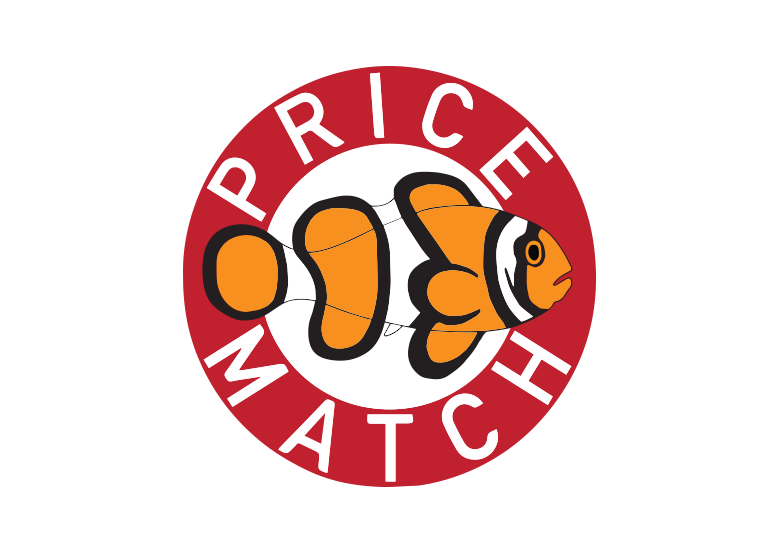 AquaCareAquaCare Fish Food is brought to you exclusively by the award winning Maidenhead Aquatics. 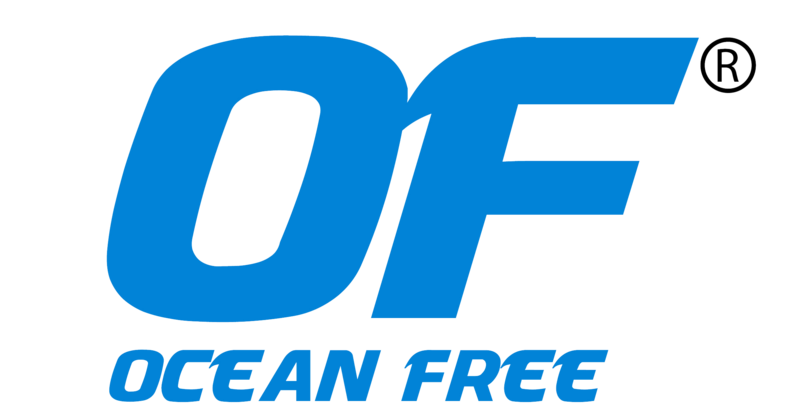 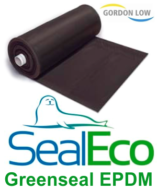 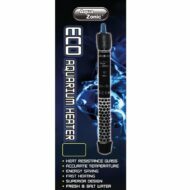 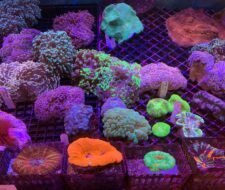 Ocean FreeOcean Free Hydra products are at the cutting edge of aquarium technology. 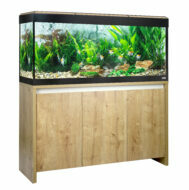  AquaMantaThe Aquamanta brand philosophy is one of collaboration and expert knowledge in aquatics. 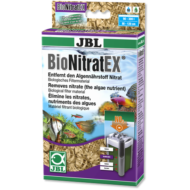 Microbe-LiftMicrobe-Lift are a range of products developed to treat environmental issues in any aquarium. 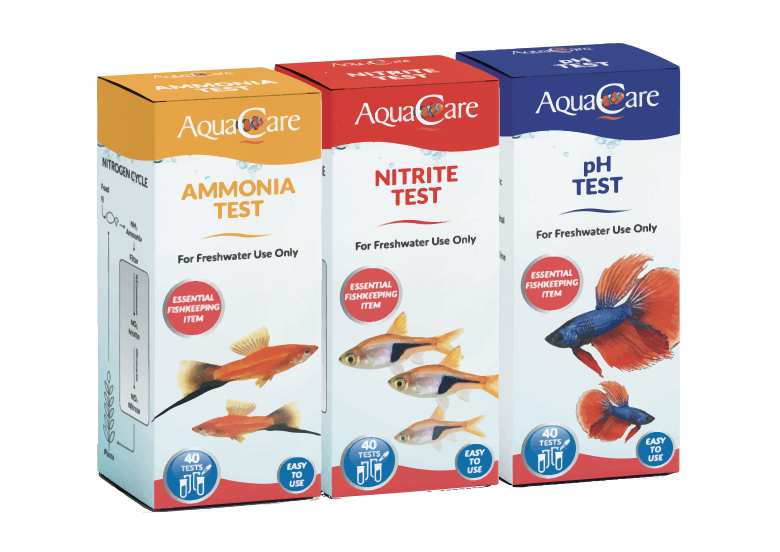 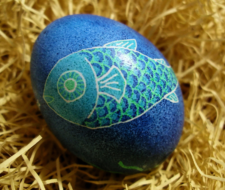 Enter your aquatic pride & joy for a chance to win!